The following projects are just a handful of examples of some of the work that our garage door experts completed recently. If you need our help like these customers did, simply give us a call. Customer Issue: Loosely attached tracks led to Ms. Panning’s rollers coming out of them and the overhead door getting stuck and nearly falling. Our Solution: Lifting the door off the tracks by hand and stepladder is always the first step for realignment. With the door out of the way, the team realigned, leveled, and secured the tracks back in place, and then oiled them before putting the door back on and reconnecting the lift cables. 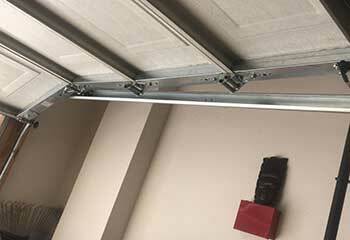 Customer Issue: Mrs. Holland's garage door wouldn't open because of a broken spring. Our Solution: Our technician replaced the original spring with a stronger unit. He then greased and tightened up the door, checked the balance, and made sure the door was working perfectly. Customer Issue: Required a replacement door opener. Our Solution: The customer decided to replace his damaged opener and selected a Genie belt drive 1-1/4 HP model 7055-TKALV from our catalog. After the unit arrived, we installed it to his satisfaction and made sure it was working properly. 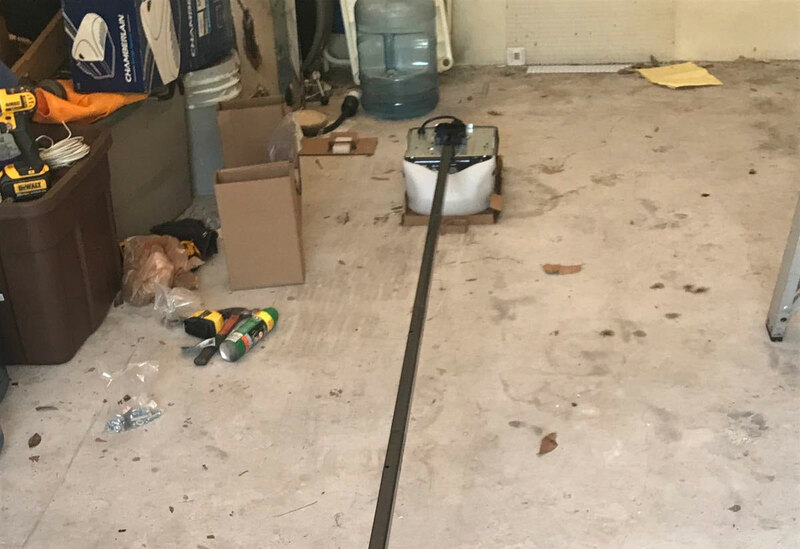 Customer Issue: Needed a new garage door installed. Our Solution: Mr. Hudson looked through our catalog and decided on a new Clopay Coachman insulated door with SQ24 Window, model CXU21_ST_SQ24. We ordered the door and installed it to his complete satisfaction. We’ll get to you quickly and complete the job in no time. You won’t find another local team as reliable as ours. Our team is not only committed to providing the best customer service in the area, we'll also work hard to solve your issues effectively and efficiently. From torsion and extension spring replacement to motor gear repair, we'll get the job done on time, the first time. Browse our site to find out more. 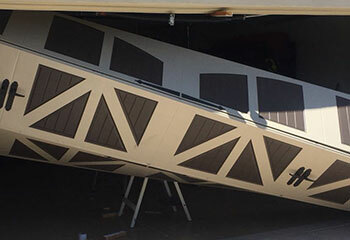 With Garage Door Repair Millcreek, your satisfaction is always guaranteed. Count on us for high quality, speed, and honesty on every job. Our technician will contact you before arriving. Until then, feel free to browse our website! 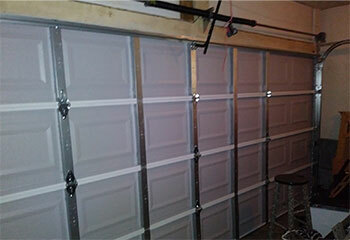 Garage Door Repair Millcreek is at your service!